Can Psychotherapy Help When You Feel Like This? Can counseling really help? – Yes it can. When you are bright and thoughtful, and full of the desire to love and be loved, being in a toxic relationship with family, friends or co-workers can distort your sense of reality. You might believe that the blame, shame, and guilt getting shoveled on you is your fault. But that’s not true! Counseling, also called psychotherapy, can help you see who and what are causing you to feel anxious, depressed, and stressed out. it is very likely making your life miserable. The good news is that you don’t have to keep living this way. Counseling helps caring, considerate but hurting individuals like you end the emotional manipulations that others in your life are using on you. You’ve probably been told that you are too emotional. Or that you have nothing to feel angry or sad about. Or that you should just get over feeling bad about yourself. And that doesn’t help, does it? If it did, you wouldn’t be feeling stressed out, worried, and like nothing you do makes any difference. In fact, feeling like this is more than unpleasant – it’s hard on you in various ways. When there are constant arguments going on in your head, or when youfeel disrespected, taken for granted, unheard, or mistreated by those who are supposed to be on your side, it’s hard to sleep, have high confidence in your skills, or get joy from connecting with your friends. So your work, health, relationships suffer. Maybe you’ve started to believe it when your loved ones say that something is wrong with you because you aren’t satisfied with how things are.Perhaps they have you almost convinced that you need to be fixed. You’ve probably tried positive thinking and self-help articles, and still you aren’t feeling good about yourself right now. You feel trapped, and wonder if anything will ever change. You might think you’re the only one experiencing these disturbing feelings, but that’s not true! 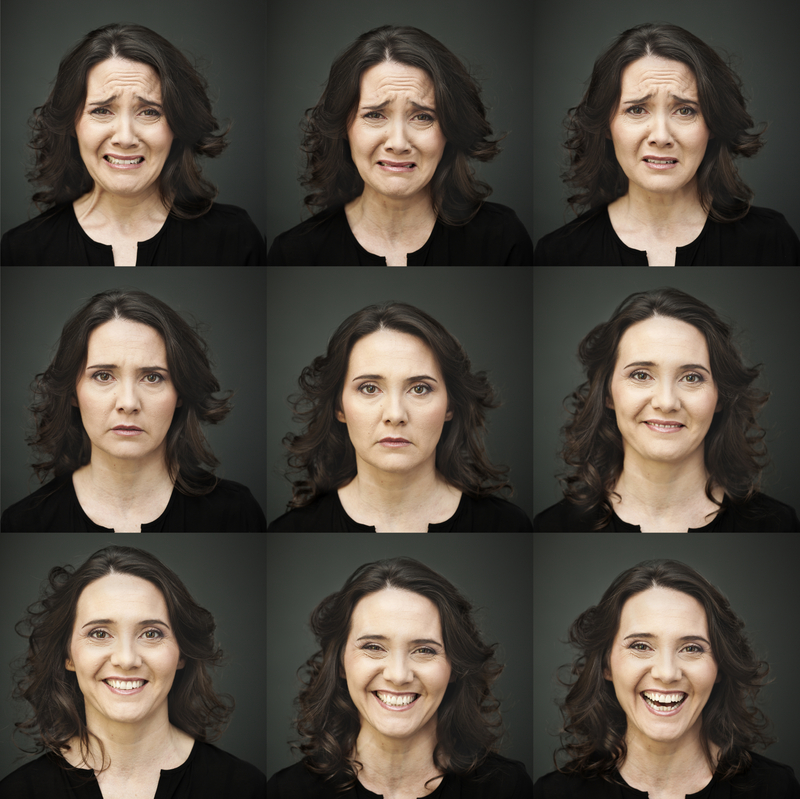 As a licensed counselor, my clients come to psychotherapy because these kinds of emotions are robbing them of happiness, health, and career success. gain clarity and find solutions. Often what is really going on is that those family members are not taking responsibility for their own actions, and are instead projecting blame, guilt, or shame onto you. Is that what is going on with you right now? If so, it’s not your fault! In counseling we can figure out what the causes of your struggles are, and we can work out solutions you can apply between every session. 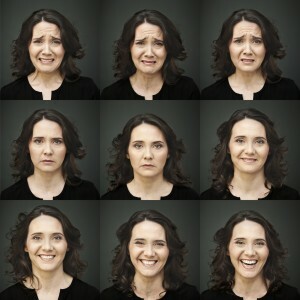 Just like this woman who has moved from distress to being really happy in her life, you can become free from the emotional manipulators in your relationships. You can be appreciated! You can find your own, true, best Self! emotional manipulators one more day! The anxiety, depression, or adjustment difficulties you are experiencing may be covered by your health insurance. I work with First Choice, United Health, Aetna, Group Health, Regence, Cigna and Beacon Health Options formerly known Value Options. Other insurance companies might cover part of the my fee as “Out of Network Provider”. Exactly what proportion they cover depends on your individual policy. Please ask your insurance company about your policy. I accept check, cash and PayPal. My hourly rate is $110 per session. If your Health Plan does not cover my fee as “Out of Network Provider” you never have to pay more than $90.00 for a 50 minutes session.